Technology has come a long way over the past 20 years. The hardware has become a lot smaller, faster and less expensive to produce. Due to all of these changes in technology the consumer has become a custom to accessing information on demand from their mobile devices. Mobile commerce has seen a significant increase over the past 3 years. More and more companies are realizing the benefits of mobile applications and are strategizing how mobile applications will help their business grow. 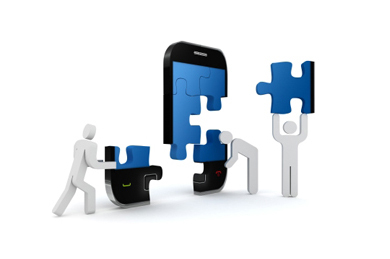 Interactive Lion has a plethora of experience in developing mobile applications for a multitude of business verticals. Most mobile devices are small and have limited screen sizes; therefore it is very important when it come to interface design. Most of the newer devices have an API which will allow you to access the user’s location (GPS), Contact List, Camera and Photos. Having these capabilities combined with social networking can accelerate your businesses products and/or services.